Beautiful room - has a double bed with storage underneath, bedside table, wardrobe, chest of drawers and a modern, private en-suite shower/toilet. The house: has 3 double rooms and 2 bedsit rooms, all rooms with their own ensuites. 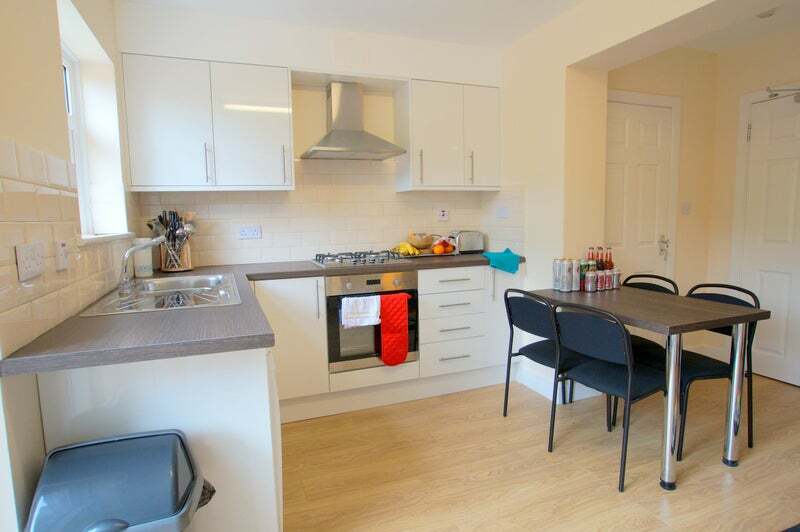 Only share kitchen and facilities with two other tenants as bedsits have own private kitchen. All mod cons, free WiFi throughout. Our weekly cleaner looks after all shared internal facilities (not your private room). The garden: Lovely garden with picnic bench and a locked shed for bikes/storage and off-street parking. Our gardener maintains all outside areas. 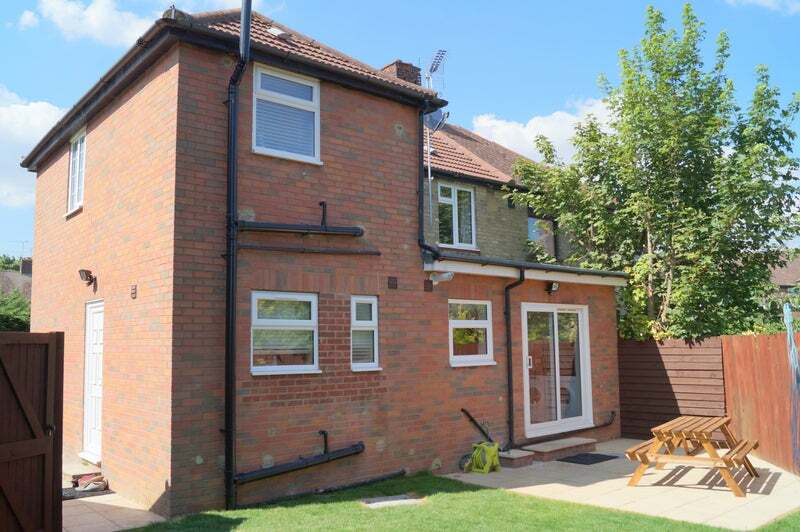 The area: the house is located in N18, 5 -10 minutes from White Hart Lane Station (25 minutes to Liverpool Street station), with easy access to the A10 and Enfield Highway with very good bus route connections. The other tenants: all exceptionally wonderful, working professionals who have been fully reference checked. The ideal new tenant: single, friendly, professional, looking for a welcoming house-share with like-minded people (although you will have your privacy). The Rent includes all bills except the coin op washing/drying - £1 per wash/dry cycle and the 1 off Reference fee - £50. NO OTHER FEES!! Working, single professionals only, Sorry - no DSSs, couples or students. Testimonial from a recent tenant: âFrom the first contact with the landlord it was evident that she was running a very professional business. The house was immaculate and very well maintained. The landlord was always helpful and responded to any queries promptly. The housemates were very carefully selected which was very reassuring. I have stayed in a few shared houses and this was by far the best. I would certainly have no hesitation in recommending this business to friends or colleagues. As live-out landlords we take our landlord duties very seriously: we're accredited members of the National Landlords Association. Our properties meet or exceed all relevant fire, health and safety regulations. Please call us for further details!